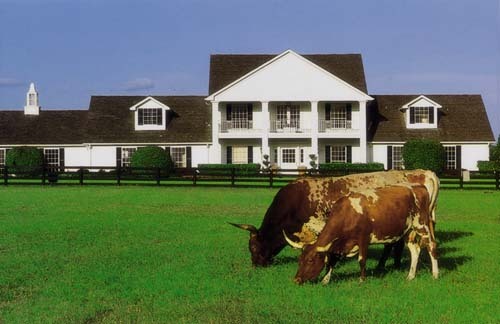 ​Discover Dallas Tours provides daily sightseeing tours in the Dallas and Fort Worth area. Whether you are a traveling solo or in town with a large group or convention, we would love to have you along on one of our exciting tours! No two tours are quite the same and most tours may be customized to fit your specific interests. Many guests choose to combine tours to create a full day of sightseeing. We visit many sites others don't and make frequent stops on our tours; so plenty of time for photos, a snack, or a little more time to enjoy a neighborhood or attraction. Please join us and Discover Dallas for yourself! Think BIG! 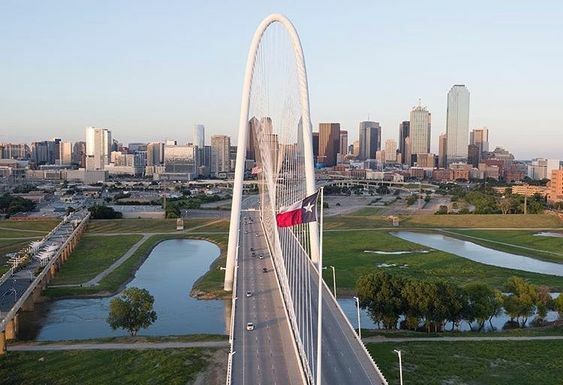 Founded in 1841 on the banks of the Trinity River, Dallas is now the fourth-largest metro area in the United States. Discover world-class art, award winning architecture, explore thriving neighborhoods and see beautiful parks on this vibrant city tour! Learn about Dallas’ urban revitalization and a host of professional sports teams that call Dallas home. Step back in time with a visit to Pioneer Plaza’s bronze Longhorn Cattle Drive. Experience the JFK story firsthand with a visit to Dealey Plaza and the Kennedy Memorial. Experience Fort Worth “Where The West Begins.” Cowboys. Indians. Cattle. Oil. The History of Fort Worth reads like the history of the American West. Visit the heart of downtown, Sundance Square, and learn about Fort Worth’s colorful past! See the JFK Tribute...which honors President Kennedy’s historic stay in Fort Worth. Then off to the Stockyards National Historic District, where the Old West comes to life! Enjoy a guided walk of the Stockyards and experience the world’s only daily Cattle Drive! Soak up the wild west on this historic Fort Worth Tour! Experience the JFK tragedy firsthand. This fascinating tour begins with a visit to the Kennedy Memorial. Tour Dealey Plaza and learn about the events that transpired that fateful day. Trace Oswald's footsteps, after he fled the School Book Depository to the neighborhood of Oak Cliff. 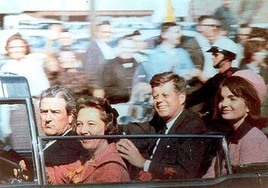 Follow the parade route of Kennedy's motorcade up to Parkland Hospital. Learn about the acclaimed Sixth Floor Museum at Dealey Plaza, which chronicles the assassination and its aftermath, and recognizes Kennedy's lasting impact on American culture. ​​Experience Waco, Texas! 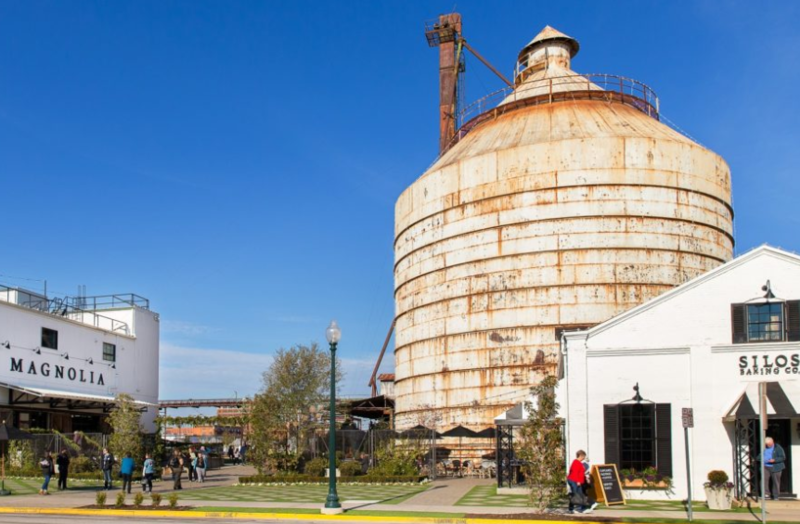 Begin your day heading south on I-35 towards the famous Magnolia Market at the Silos! There's a little something for everyone at Magnolia Market. Shopping, games, the garden and even a bite to eat. The Market itself is staged and set up with one goal in mind: to inspire you to own the space you're in. Hopefully you'll come to visit and leave excited. Options including the Texas Rangers Museum, Dr. Pepper Museum, and the Waco Mammoth National Monument may be added to customize your day tour. 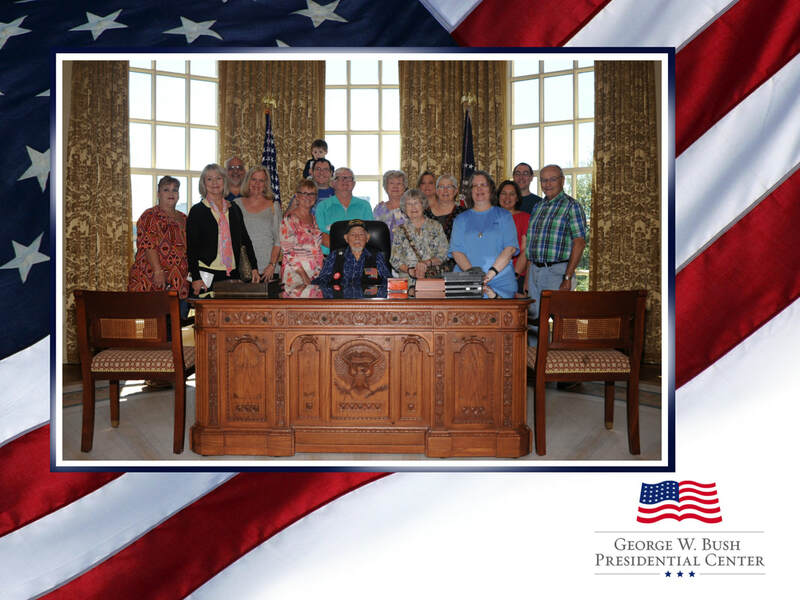 ​Tour the George W. Bush Presidential Library and Museum located on a 24 acre site on the Southern Methodist University campus. The museum takes visitors on an exciting tour behind the scenes of the critical decisions of the Bush presidency. "With its state-of-the-art interactive exhibits, the George W. Bush Presidential Library and Museum​ located in Dallas, Texas gives visitors an in-depth look at 8 years of American history, the American Presidency and important issues of public policy". With over 66 acres of finely manicured grounds, the Dallas Arboretum and Botanical Gardens provides breathtaking views year-round! Enjoy a privately guided tour of the magnificent gardens; 66 acres of finely manicured grounds featuring stunning displays of seasonal color. See vistas of White Rock Lake from a peaceful bench, stroll through the colorful rose gardens, hear the sounds of the waterfalls and enjoy the local nature. 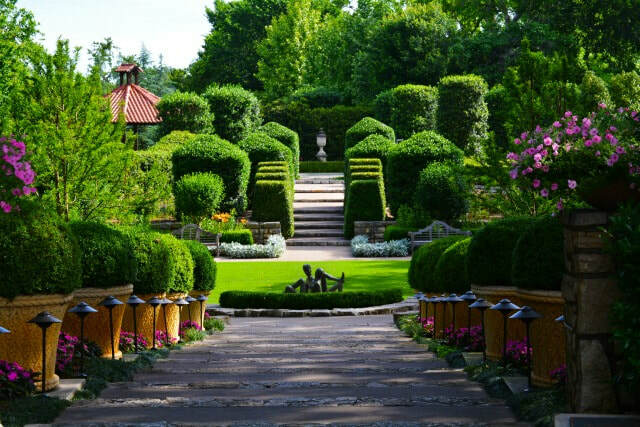 Many smaller gardens, art installations and dining areas create one of Dallas’ most visited attractions. 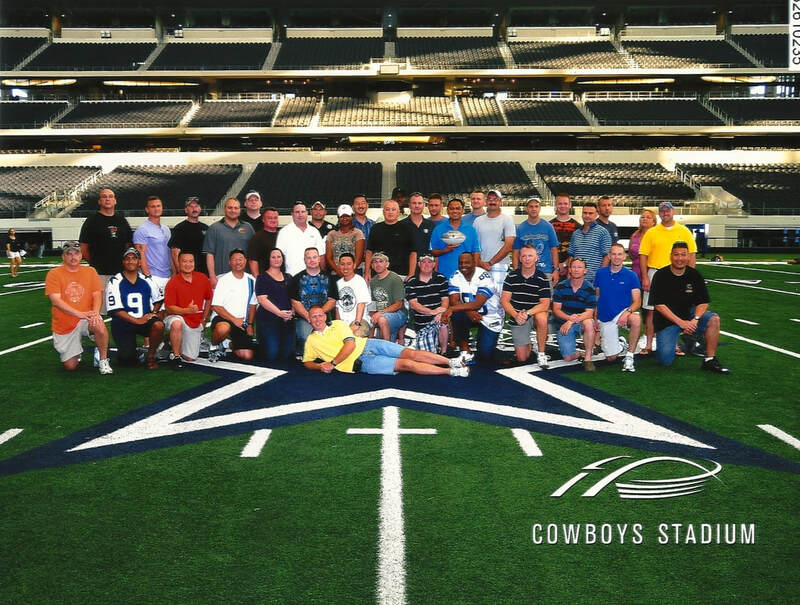 Join us for a thrilling VIP Tour of the awe-inspiring AT&T Stadium, home to the world famous Dallas Cowboys! Your guide takes you “behind the scenes” to visit the “off limits” areas of this mega structure. ​Relax in luxurious style in a "private suite" as your guide engages you with staggering facts and figures of the Stadium. Tour the Cowboys Locker Room; no expense spared here! No tour would be complete without a stop in the Cowboys Stadium Pro Shop to pick up a memento of your visit! 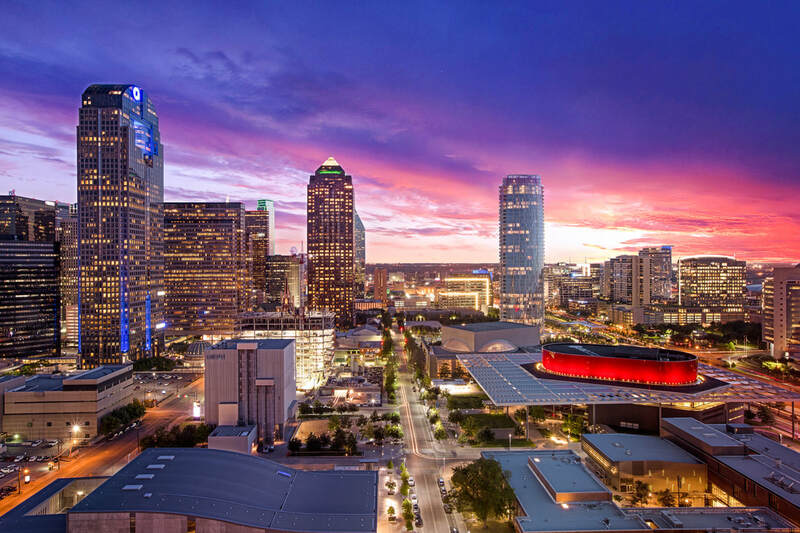 Nestled like a jewel in downtown, the Dallas Arts District is the largest urban arts district in the United States. The walkable downtown hub of creativity features art for all the senses with award-winning museums, stunning, state-of-the-art performance halls, as well as a myriad of historic churches, shops and restaurants. Learn about Booker T. Washington High School for the Visual and Performing Arts and tour the Cathedral Santuario de la Virgen de Guadalupe; the city’s oldest Catholic parish and the Hall Texas sculpture walk!